from there Lapkowicz and Cole didn't allow a base runner. Lapkowicz struck out five and Cole three. Neither allowed a walk. 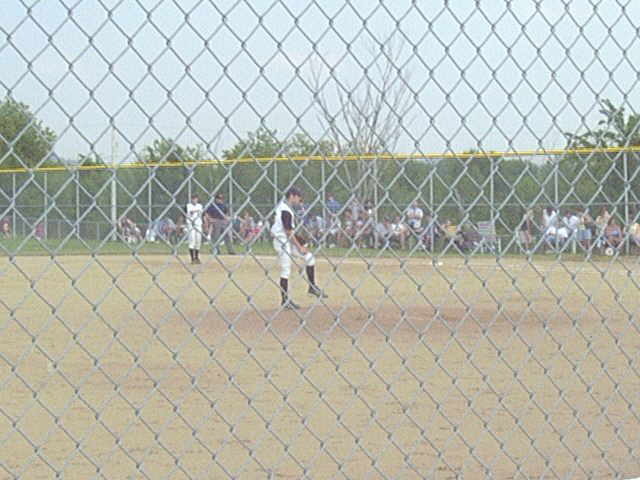 played at 3 p.m. at the Burkett Complex in Robinson Township. close to the vest, at least for public consumption. against Geibel the other day and again today." strategy worked just like it was drawn up. the bottom of the fifth inning. Buday added two hits apiece. didn't do well in the field today. hitters all through their lineup."